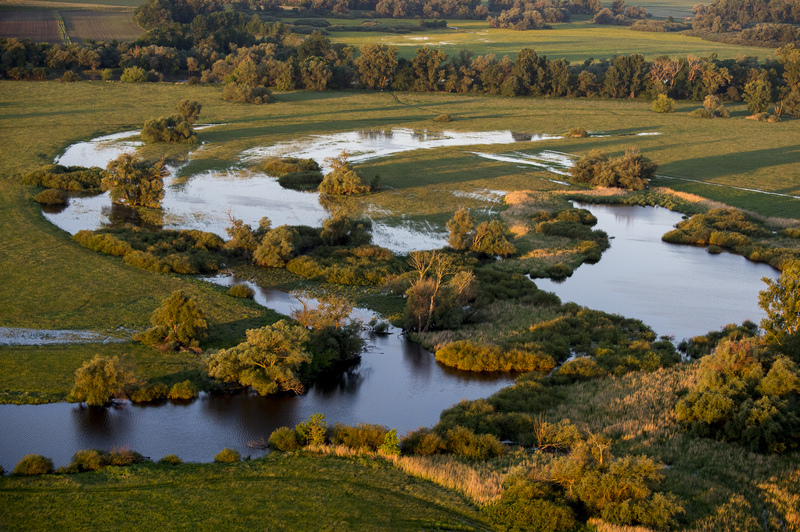 The main responsibility of the Project Manager is to coordinate and implement the freshwater programme activities of WWF Slovakia in the country and contribute to the preparation and implementation of related projects. Furthermore he/she will contribute to the development and management of various projects, advocacy, communication and expertise for a water-resilient society and protecting freshwater ecosystems of the Danube catchment. The position reports to WWF Slovakia director and is based in Bratislava. represent WWF Slovakia and its conservation position at various meetings, conferences, public events and in media. Minimum expertise in the field of freshwater, water management, including nature based adaptation solutions. Policy expertise is an asset. General understanding of environmental challenges (and the related socio-economic aspects), system-like thinking. Good networking and interpersonal skills, ability to work in a multi-cultural environment with diverse stakeholders. If you are interested in joining the global WWF family, email your application documents including your motivation letter and CV (in English) to Tsveta Petrushinova at tspetrushinova@wwfdcp.bg. You can find detailed information in the ToR. Please understand that we can only reply to short-listed candidates.